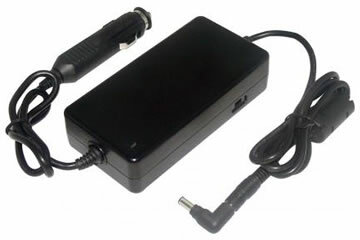 This DC power adapter can be used on vehicles with standard cigarette lighters (such as cars and boats) to provide continuous power to your laptop/notebook computers and recharge your batteries. This Car DC power adapter will let you to power your laptop computers from car cigarette lighter plugs. It will convert the 12V DC power from the cigarette lighter to the power your laptop notebook computer required. The Compatibility List is just a Partial List. 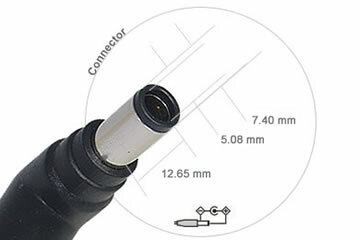 If your laptop/notebook computer is not on the list but its DC input requirement it is between 18V ~ 20V and has the same size connector, then, this adapter will work for you. Just that simple. If you are still not sure what type power adapter you need, please click here to contact us and tell us your laptop brand and model , we may be able to assist you in find a right power adapter for you.